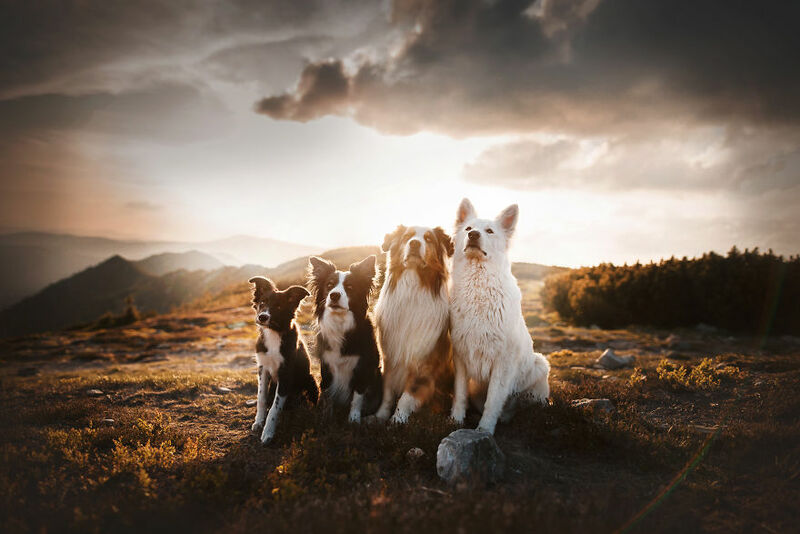 A photographer called Kristýna Kvapilová, from the Czech Republic took the most beautiful dog pictures of all time! These breathtaking moments are ready to make your day better! Enjoy!